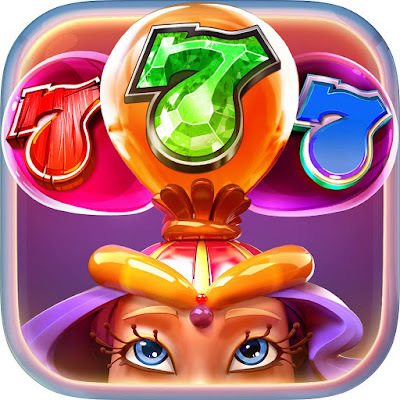 This is dedicated to all FarmVille 2 Fans to ease the collection of daily bonuses instead of visiting many sites. We will try our best to keep this page updated as soon as we found something working. See all Features when your logged in. You can only collect each bonus one time. 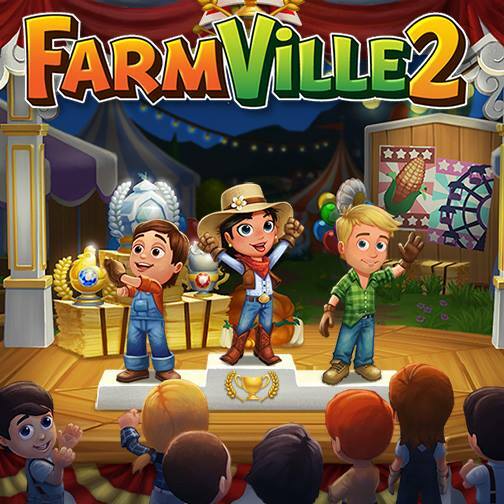 They originate from FarmVille 2 Official Fan Page, Notifications, Emails & other official social media channels, you may have already collected them. Tine is looking for Chips! John is out of fuel and could use a helping hand! Hey neighbor, can you lend me some Pruning Shear? John is looking for Chips! Matej needs some Boar Bristle for crafting! Matej needs a Quiz Medal! Lynne wants to start unlimited water day! DAWN wants to share a Mystery Box! Patrick a besoin de rouleaux de toile goudronnée ! Patrick a besoin de plaques d'acier ! Lynne just raised a Rhode Island Red Chicken to an adult!